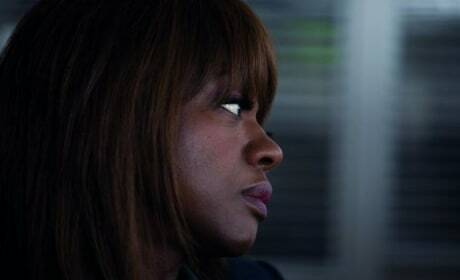 Viola Davis stars in Blackhat. Davis plays a FBI agent. Viola Davis stars in Blackhat. Davis is the U.S. government rep who gets Chris Hemsworth to help with an international hacker. 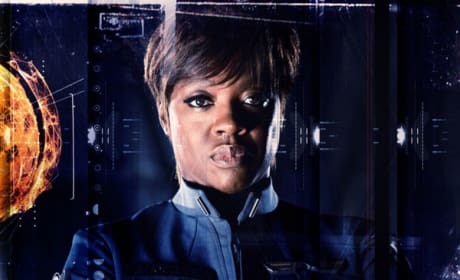 Ender's Game character poster for star Viola Davis. Harrison Ford and Ben Kingsley also star in Ender's Game. Richard LaGravenese directs Beautiful Creatures. 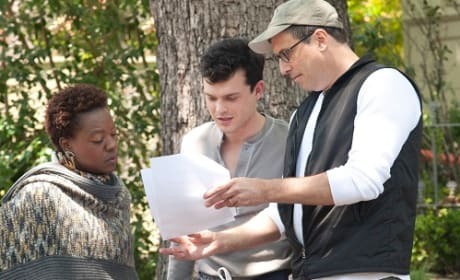 In this scene, Viola Davis is taking direction. 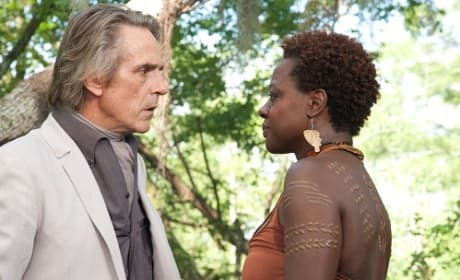 Jeremy Irons and Viola Davis star in Beautiful Creatures. Emma Thompson also appears in Beautiful Creatures. 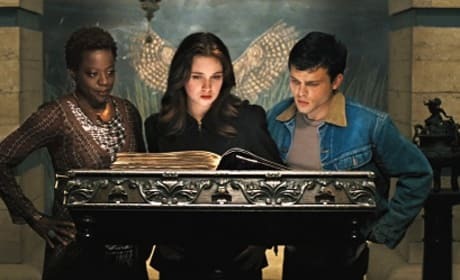 Viola Davis stars in Beautiful Creatures. Kami Garcia and Margaret Stohl's book is now the Beautiful Creatures movie. Rosie Perez, Maggie Gyllenhaal and Viola Davis in Won't Back Down. The film is based on a true story. Maggie Gyllenhaal and Viola Davis star in Won't Back Down. The film is based on a true story. Emma Stone, Viola Davis and Octavia Spencer star in The Help, the moving story of a young writer who hopes her book on The Help of Jackson, Mississippi will change the world. 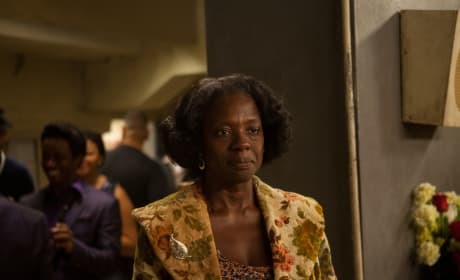 The Help arrived in theaters August 10 and with Stone, Davis and Spencer at the top of their game, is easily one of the year's best films.